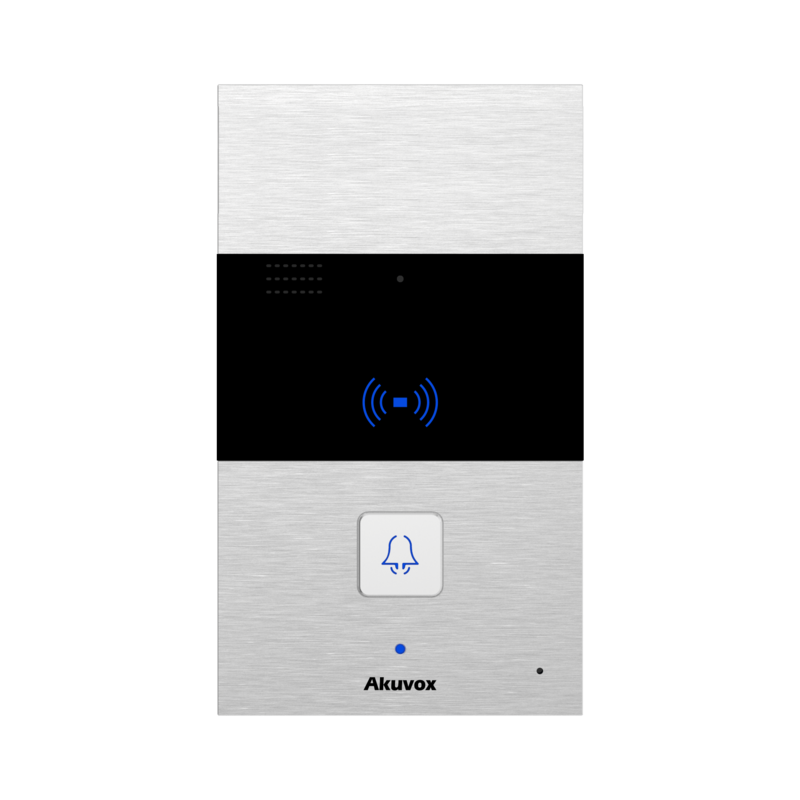 Akuvox’s Audio Doorphone R23C is an open, non-proprietary IP-based door station for two-way communication and remote entry control. It is a perfect complement to any SIP system and offers new possibilities to effectively control entry to your premises. Download the Data Sheet from the link below. Download the user manual from the link below.